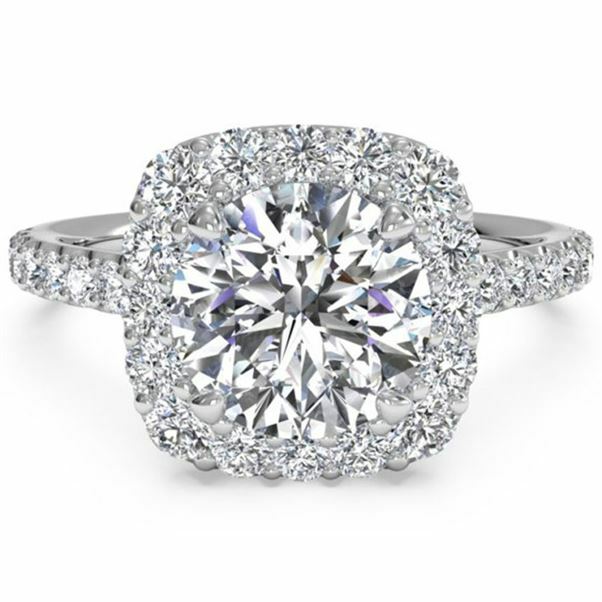 Engagement Rings - Birmingham, Mountain Brook, AL - Bromberg & Co Inc. Since 1836, Bromberg’s has provided breathtaking artisanal jewelry to clients in the Birmingham area and beyond. Our reputation as purveyors of world-class diamond engagement rings has endured for over a century, and for good reason; from gem selection to design quality, our staff is American Gem Society trained and uniquely qualified to bring you only the most finely crafted pieces available. Bromberg’s is the only member of the American Gem Society in Birmingham, and we believe this makes all the difference. 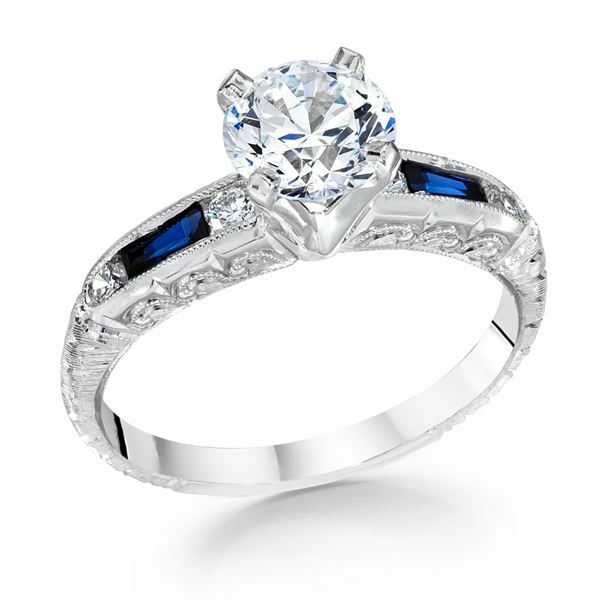 Simply put, we understand how precious your loved one is to you, and we believe the ring you use to express that love should be equally incomparable. Carat, color, clarity, and cost: all these are important considerations when selecting the perfect engagement ring. 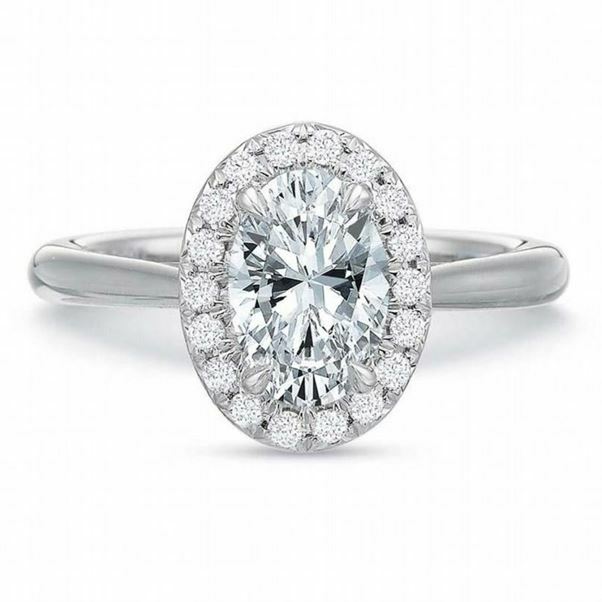 However, at Bromberg’s, our designers and consultants know that it’s the cut of the diamond that transforms an ordinary band into an exquisite work of art. People often mistake cut for shape, and while shape does factor into the overall aesthetic value of a stone, in reality, cut is a lot more complex. 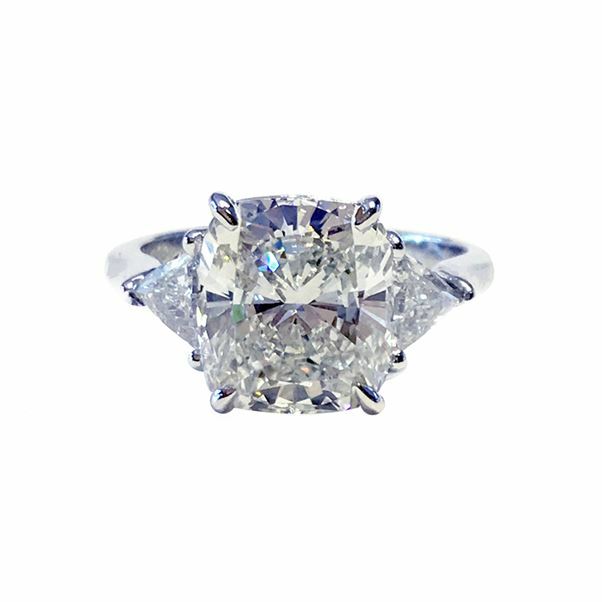 A poorly cut diamond may appear dull or lackluster, even if its carat and clarity are of a very high standard. By contrast, precious stones cut by master jewelers are more luminous and sparkling than diamonds that have been improperly crafted. At Bromberg’s, we have state-of-the-art tools, such as the ASET machine, to demonstrate to our clientele the quality of the cut and the amount of light the diamond will refract. Family owned and operated, and with such a storied history in the jewelry and gemstone industry, it’s important to Bromberg’s that every designer we stock is of exceptionally high quality. From the exclusive, hand-selected stones fashioned by Boston-based designer Hearts on Fire to the alluring optical delights of Ritani’s line of engagement rings, even the most discerning client will find something to their tastes. Best of all, our in-house Master Jeweler Philip Flenniken can create a truly one-of-a-kind piece made to suit your exact specifications. If you’re in search of perfection, Bromberg’s will not disappoint. Our dedicated, knowledgeable team is on hand at your convenience to answer any questions you may have, or feel free to drop by our showrooms in Birmingham and Mountain Brook.